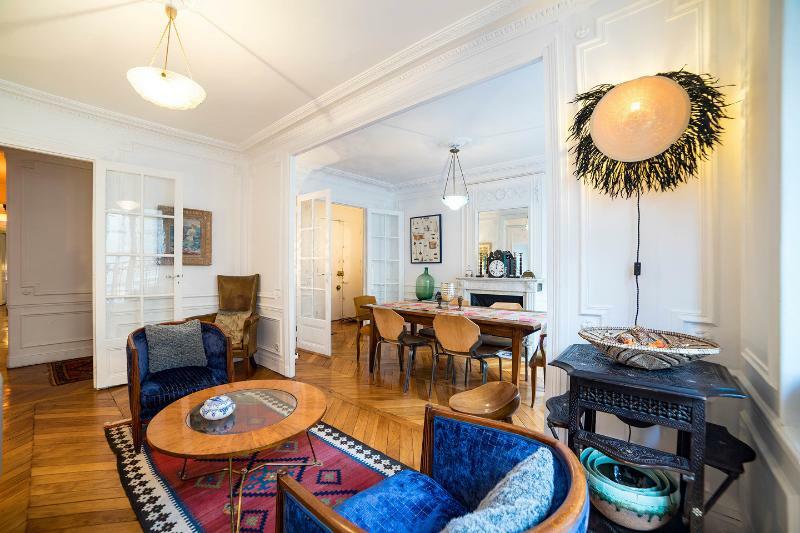 1 of 36Airy, sunny, large luxury apartment in the very center of Paris that's also quiet! *any stay less than 7 nights requires a payment of 200 euros for the cleaning fee, $100 for the greeter service & possibly a higher rental ate in high season. (May to July, Sept to Oct, Dec 20-Jan 5) We do check-ins from noon to 5 pm ONLY. Early or late arrivals incur a fee of 95 euros Please let us know if you have children under 15 years old. We do not allow more than 4 people in the apartment and do not allow parties. We ask that you leave the apartment in the state it was when you arrived. Thank you for your review! If you wanted a microwave, we would have bought one for the kitchen-this is part of the quick response we have with the apartment. We want our guests to feel right at home. We hope to see you again soon. Thank you for your review! We’d be happy to host you again! Thank you for the review! We are so happy that you enjoyed the apartment & the location. Come back soon! 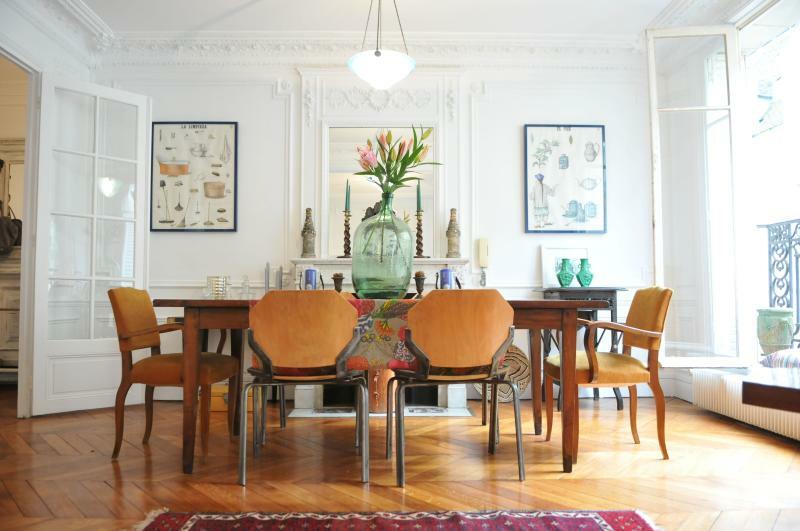 This is a beautiful apartment with loads of character. I love this spacious, sun filled apartment. And it is the best location you could ask for! It is clean, and the people we have been in contact with have been more than helpful. Happy to hear you lived like us locals & that you enjoyed the spacious apartment. Many guests tell us that while the pictures are nice, the space is much larger than it looks on the site. Thank you for your review! Come back soon! 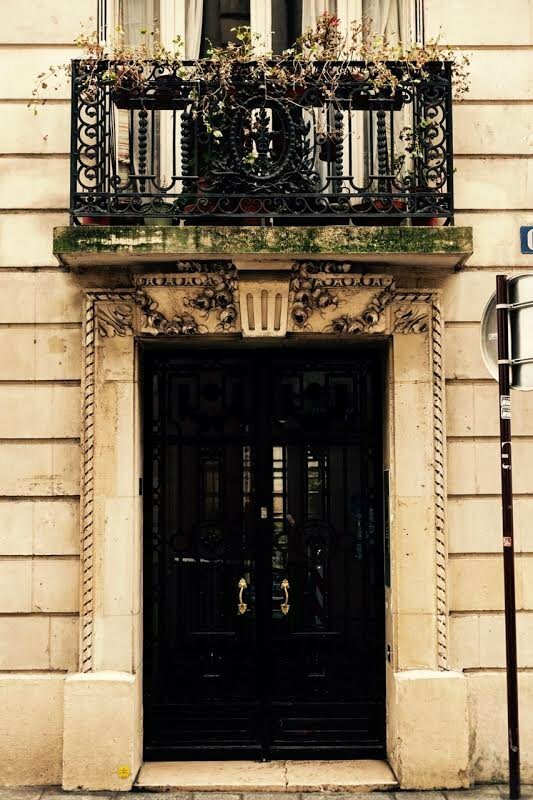 This apartment is in the middle of Paris on the quaint island behind Notre Dame. One of the oldest parts of Paris, the Ile St. Louis is lined with unique shops, local restaurants and Bistros where you can enjoy the famous Bertillon ice cream. This location is great for people who enjoy a small-town/village feel & who want to walk all over the Paris center. Just cross one of the old bridges to the Left Bank to arrive at the Latin district & St. Germain-des-Près. Take the bridge to the Right Bank where you'll be in the lively Marais district. From the bridges, watch the sun set while Paris lights up & the Eiffel Tower twinkles. An unforgettable experience.